Yahoo! Inc. (YHOO) was reiterated a ‘Buy’ by MKM Partners analysts on Wednesday. The broker however, cut its price target on the stock to $43 from $53 noting uncertain macro-conditions for China and the resulting impact to Alibaba’s (BABA) valuation have been an anchor for web portal’s shares all year-to-date. On valuation measures, Yahoo! Inc. stock it’s trading at a forward P/E multiple of 46.64x, and at a multiple of 4.40x this year’s estimated earnings. The t-12-month revenue at Yahoo is $4.87 billion. YHOO ‘s ROE for the same period is 30.02%. Shares of the $29.85 billion market cap company are down 27.05% year-over-year and 38.55% year-to-date. Yahoo! Inc., currently with a median Wall Street price target of $47 and a high target of $66, rose $0.66 to $31.705 in recent trading. Alibaba Group Holding Limited (BABA) was reiterated as ‘Buy’ with a $85 from $105 price target on Wednesday by MKM Partners. The firm believes that the potential for China’s severe currency devaluation is the largest risk to BABA’s stock price. Alibaba shares recently gained $3.08 to $67.93. The stock has lost roughly 38% since the beginning of the year. Since its IPO, shares of Hangzhou, China-based e-commerce giant have traded between a low of $58.00 and a high of $120.00. Alibaba Group Holding Limited closed Tuesday at $64.85. The name has a current market cap of $168.22 billion. SanDisk Corp. (SNDK) had its rating lowered from ‘Buy’ to ‘Neutral’ by analysts at Goldman (GS) on Wednesday. Currently there are 11 analysts that rate SNDK a ‘Buy’, 1 analyst rates it a ‘Sell’, and 17 rate it a ‘Hold’. SNDK was up $0.03 at $55.75 in mid-day trade, moving within a 52-week range of $44.28 to $106.64. The name, valued at $11.40 billion, opened at $54.48. On valuation measures, SanDisk Corp. shares are currently priced at 21.79x this year’s forecasted earnings. Ticker has a t-12 price/sales ratio of 1.88. EPS for the same period registers at $2.56. As for passive income investors, the firm pays stockholders $1.20 per share annually in dividends, yielding 2.18%. 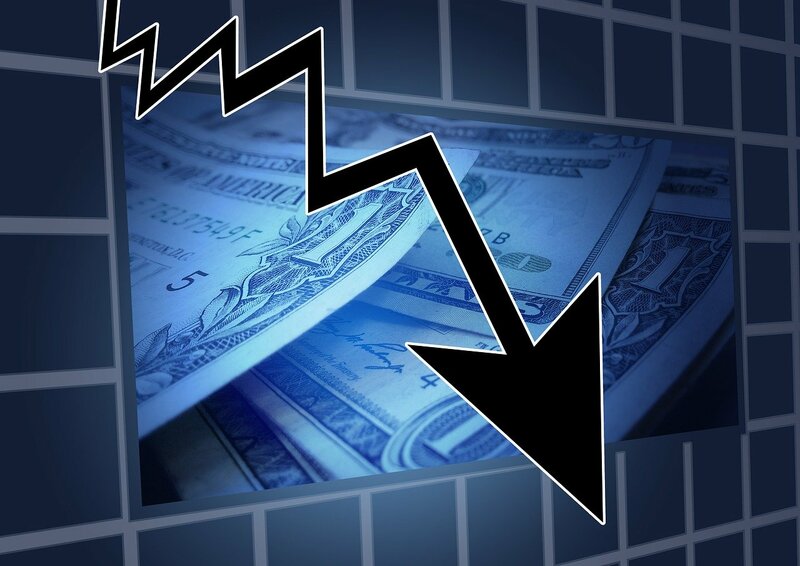 Sirona Dental Systems Inc. (SIRO) was downgraded by Stifel from a ‘Buy’ rating to a ‘Hold’ rating in a research report issued to clients on Wednesday. SIRO closed at $99.31 on Tuesday and is currently trading down $4.32. In the past 52 weeks, shares of Long Island City, New York-based company have traded between a low of $74.38 and a high of $105.37 and are now trading at $94.99. Shares are up 27.70% year-over-year and 13.67% year-to-date.